The Former Yugoslav Republic of Macedonia (FYROM) was willing to accept the name Republic of Northern Macedonia or Republic of North Macedonia as early as 2008, provided it included the recognition of the “Macedonian” language and nationality, according to a cable of the US embassy in Skopje, released by Wikileaks. 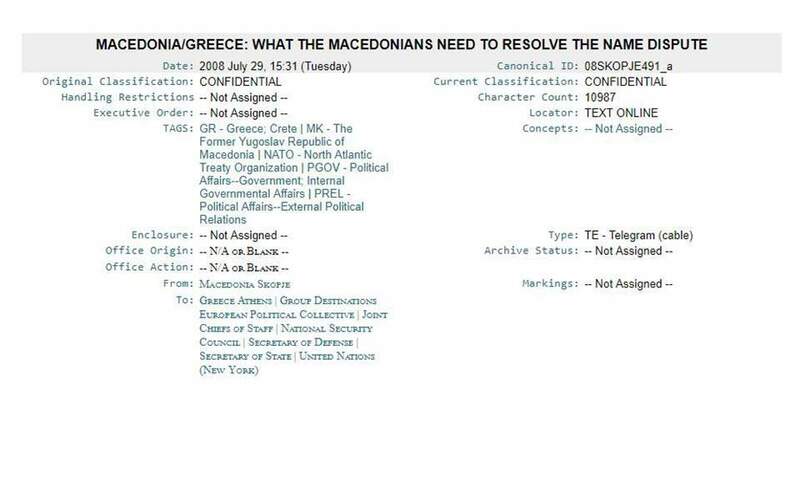 The classified cable, titled “What the Macedonians need to resolve the name dispute”, is dated July 29, 2008 and was compiled by the then US Ambassador to the neighboring country, Gillian Milovanovic. 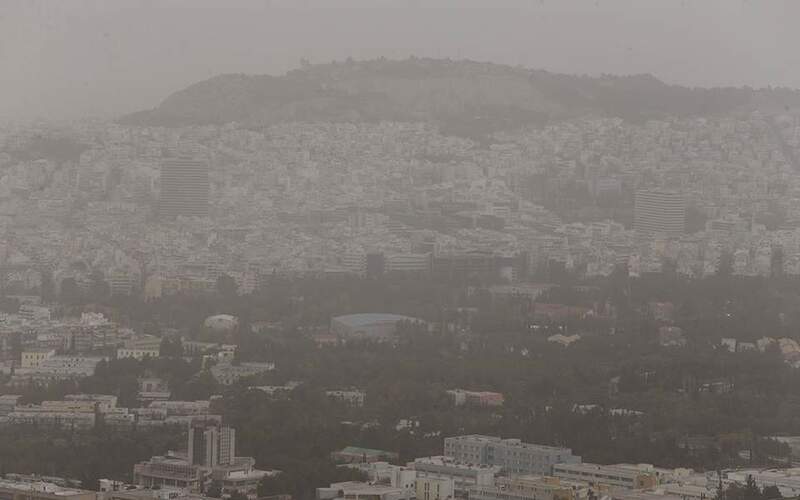 The cable shows FYROM's negotiating targets have not changed much in the last decade and were achieved - to a certain extent - with the signing of the Greek-FYROM deal in Prespes Lake region in June this year. 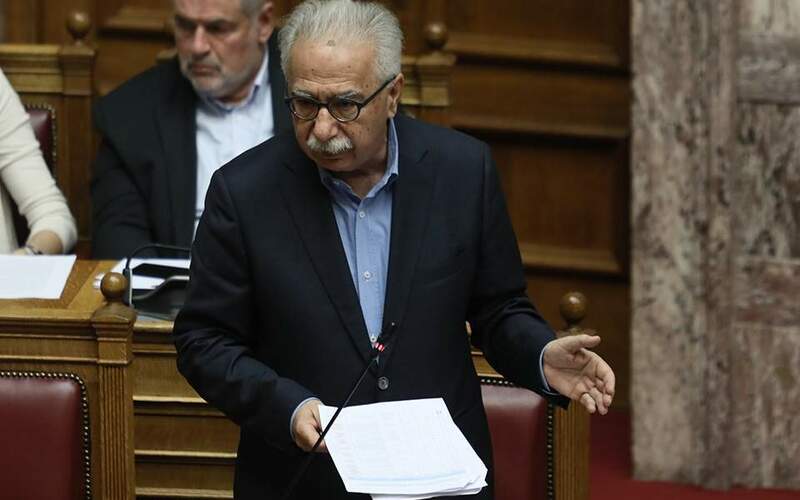 In the first part of the cable, Milovanovic presents her conclusions following meetings with FYROM's leadership at the time, President Branko Crvenkovski and Prime Minister Nikola Gruevski, stating what conditions would be acceptable to the country. --Scope: in all international organizations, plus bilaterally by any country that does not want to use the constitutional name. 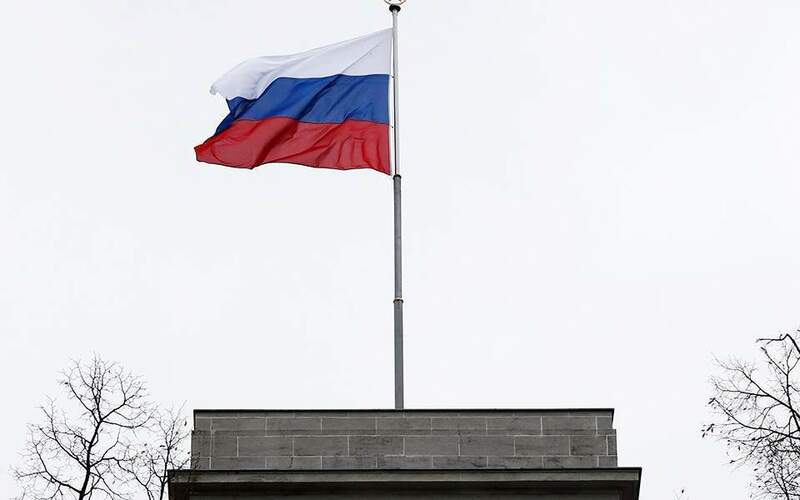 (Although we have not discussed this explicitly, presumably international agreements would follow the same pattern, with multilateral ones using the new name and bilateral ones having the option.) Macedonia would use its constitutional name in referring to itself, on passports, product labels, in the media, etc. -- Identity: The language and nationality would be called Macedonian, but this could be handled tacitly, perhaps as a subsequent annex to a UNSCR, or in some other internal UN document not subject to Greek review/approval. Bottom line is Macedonia needs assurance that their language, nationality, etc. would continue to be called Macedonian, not North Macedonian."